We are living in the world where everything is emerging by leap and bounds from every technical aspects. We are not only using the technical gadgets for official purpose but maintaining all of our personal communications as well. It starts with phone unlocking in the morning and extend to our personal email to bank logins, chatting, entertaining, information navigating etc., where ever we can think of. Everywhere we have to use these technologies. Above all we keep all of these critical information in these gadgets only, so if by any chance we lose these gadgets or information then our information and whole personality is on stake. 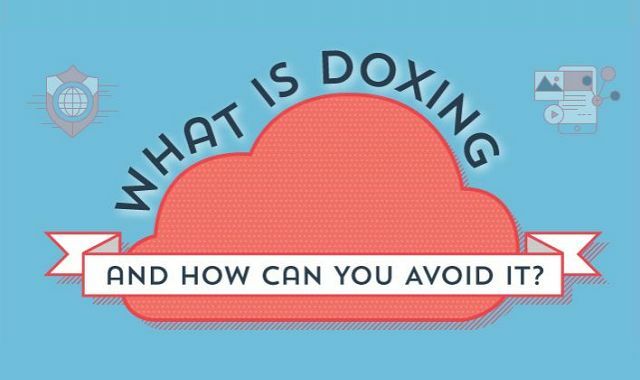 The term ‘doxxing’, is actually a way where a person collects someone’s personal and secret information and then reveal them to the rest of the world. It can also be referred as a method of revenge by sharing all the information of a person to general public via media. Through Doxxing, a doxxer dig out your profile and all its information, like contact details, bank details, personal messages etc. Actually in this case, a doxxer unscrupulously investigate about the target person by checking his/ her pet details, spouse name, vehicle number and other clues that can help to guess the passwords or answer the security questions. Here the main focus of a doxxer is humiliation and defame rather than financial gain. After revealing these information to public, anyone can harm to the target person in any level. After your personal details are exposed to all, you can never calculate what harm it would cause you in total. It’s not about financial only but other personal details will also be revealed which might put yourself down in the society. So, It is always advisable not to keep your all the secret information to multiple places. Try to change your passwords regularly. Never repeat your passwords and don’t keep them simple. Also try to avoid the public systems for personal uses.